Bigfoot holding stereo t shirt. 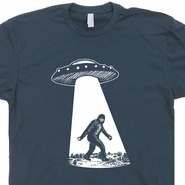 Big foot t shirt. 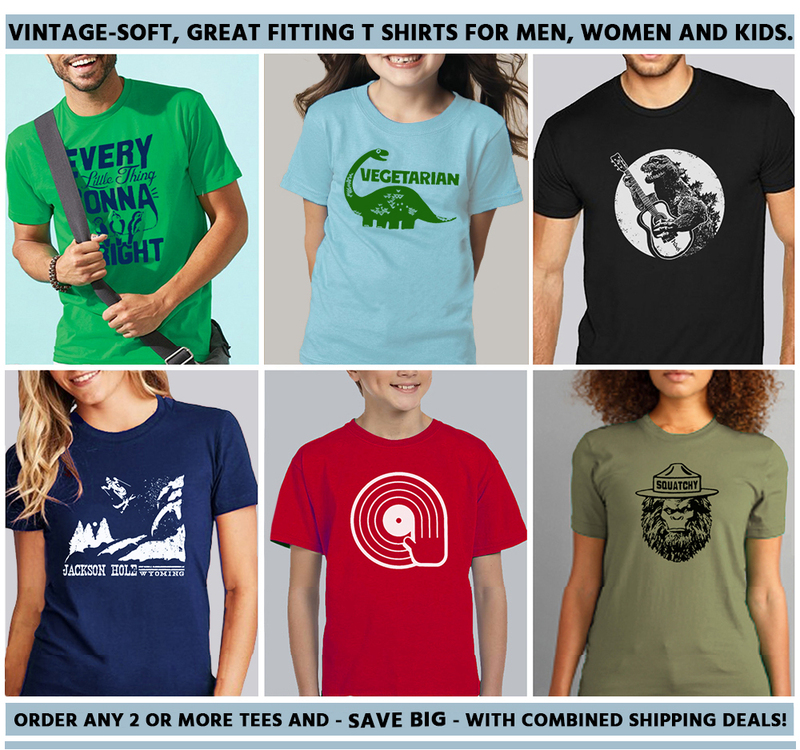 Vintage 80s hip hop t shirts. 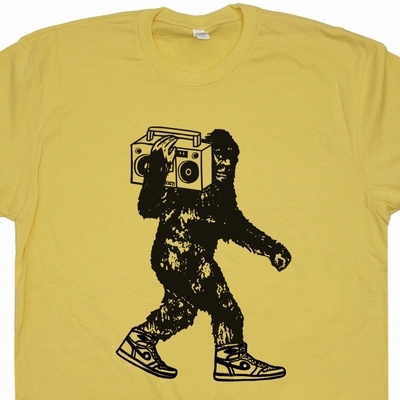 Beastie Boys t shirt. 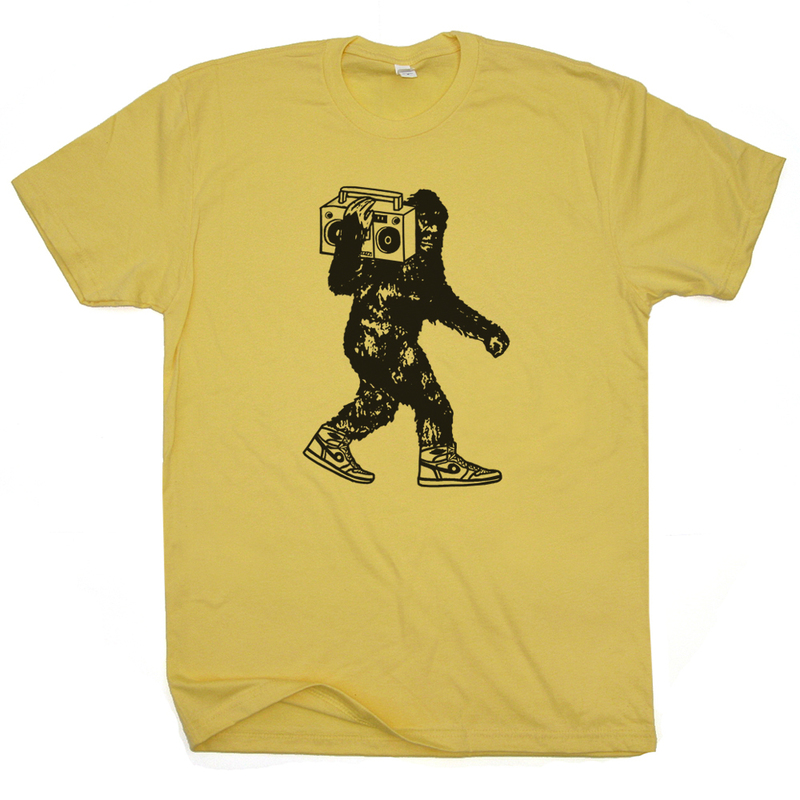 Boom box t shirt. 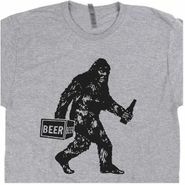 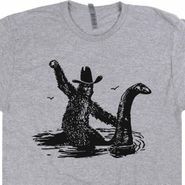 Funny Sasquatch shirt for men women kids. 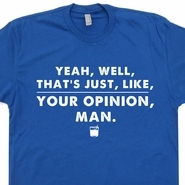 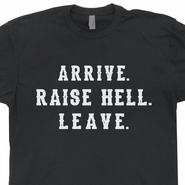 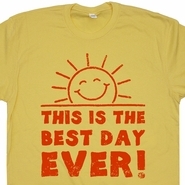 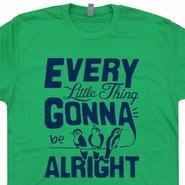 We create funny t shirts you won't find anywhere else.